We all know the saying "don't judge a book by its cover", but unfortunately we often do. I set out to examine this theory by braving the cold weather of New York to talk to strangers. They were even kind enough to let me take some pictures (thank you all!). I found it challenging but ultimately rewarding. I call that part "Reality." 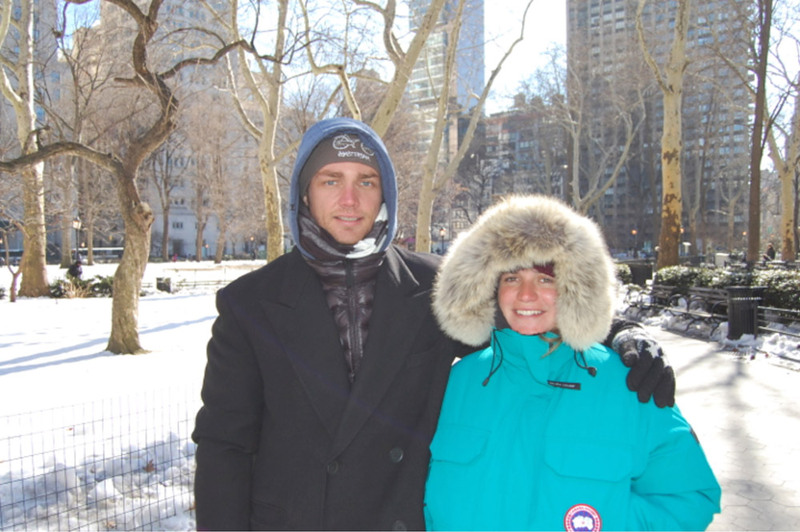 Tourists from Europe, they are a couple. Marina goes to school, while Patrick works. Marina loves to paint and is passionate about organic living. Patrick loves listening to music and going to concerts. Tourists from Australia, currently live in Trinidad. They are a couple and are having a baby. Marina is an English teacher, Patrick is an engineer. They love to travel. Linda is a housekeeper. She is foreign, from a happy island. She is a happy and content person. She is motivated by her family.She has children, her eldest just started college. Linda is a marketing manager for a financial publishing company. She was born in Ghana then moved to the US. She played tennis in high school and still enjoys it. She travels often. She has a good voice and sings well. Hyeon is from Korea. Hyeon might be a girl, due to the long earrings. 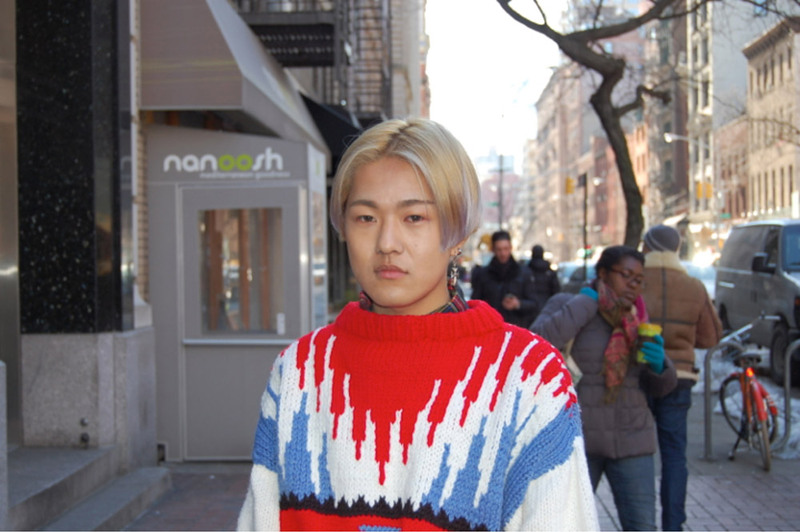 Hyeon is a trendy designer trying to make it in New York. Hyeon is into fashion, lives a boho-chic lifestyle and loves alternative music. Hyeon is a fashion student. He is from Korea, he currently lives in New York. He loves to shop and travel. Tourists from England or America's Midwest. JP is an account manager, Jessica is a teacher. They are a couple, they met at a pub or bar. 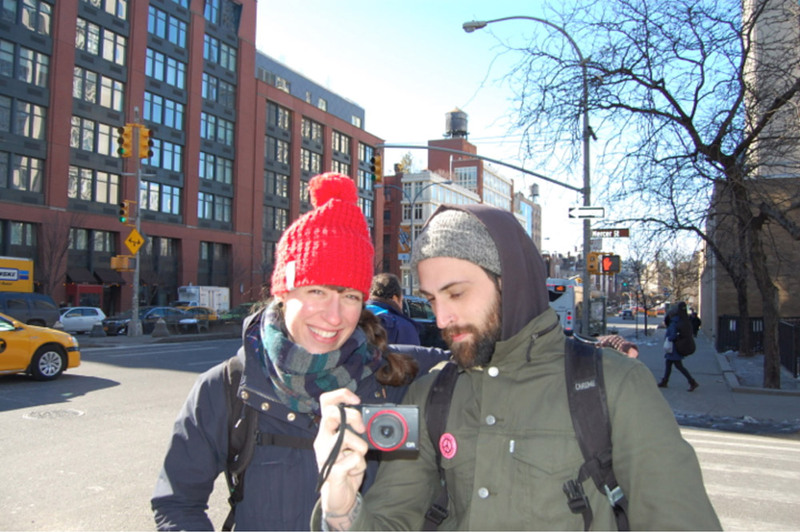 JP is a photographer from Brooklyn, Jessica is a freelance fabric buyer and a competitive cyclist. They are a couple, they met through cycling. Josie is into tattoos, which are hidden under her coat. She works in retail. She is originally from the American Midwest, she currently lives in New York. She loves music. Josie loves tattoos, they are hidden under her coat and by her hair. She is a hairstylist. She is originally from Staten Island. She loves music and vacationing in cold places, she will be visiting Iceland for the third time next month. April is a New Yorker. She was going for a stroll and stumbled upon this shop. She works in the fashion industry. She likes eating out and having drinks with friends. 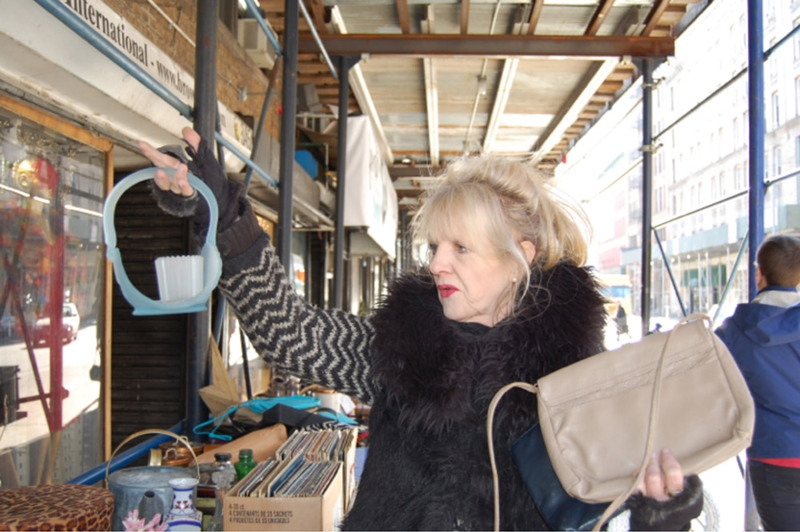 She also enjoys shopping. She is independent and is not tied down to a family. 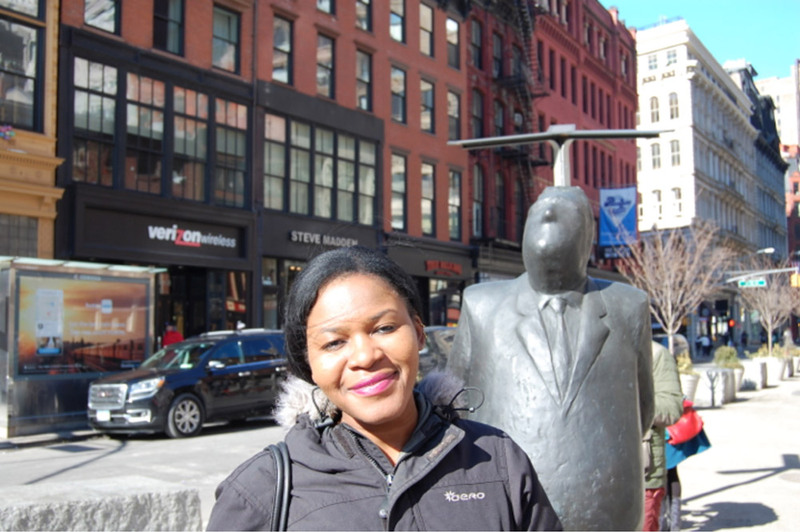 She is a New York veteran who is into the older scene. 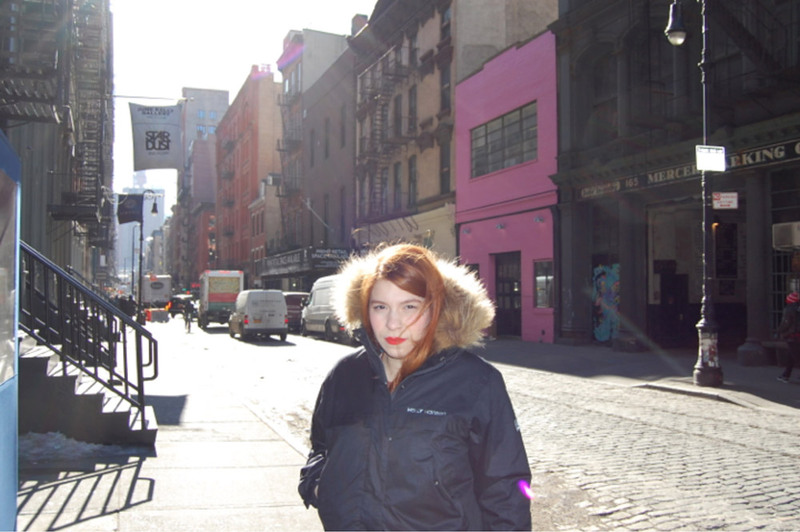 April is a born and raised New Yorker who lives in the East Village neighborhood of Manhattan. She is an adjunct professor. She does voice overs for commercials and is an actress, she has appeared in films and will appear in a music video soon. She goes to a lot of auditions. She is also a painter and will be part of an upcoming art show. Chris is a dog trainer. He is teaching Puck to attack, that is why he is wearing that on his arm. He seems like a very nice man who loves his job and dogs. He is of Greek origin or from Eastern Europe. Chris is an editor for a legal practice. 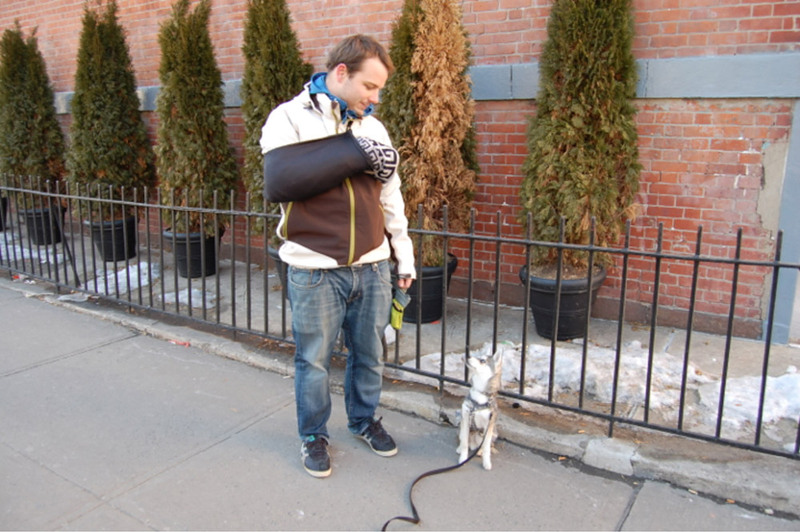 Puck is his 6-month old Alaskan Klee Kai puppy. Chris loves to play soccer. He also enjoys cycling, that is how he broke his arm. Chris likes to bike with Puck riding in the basket. 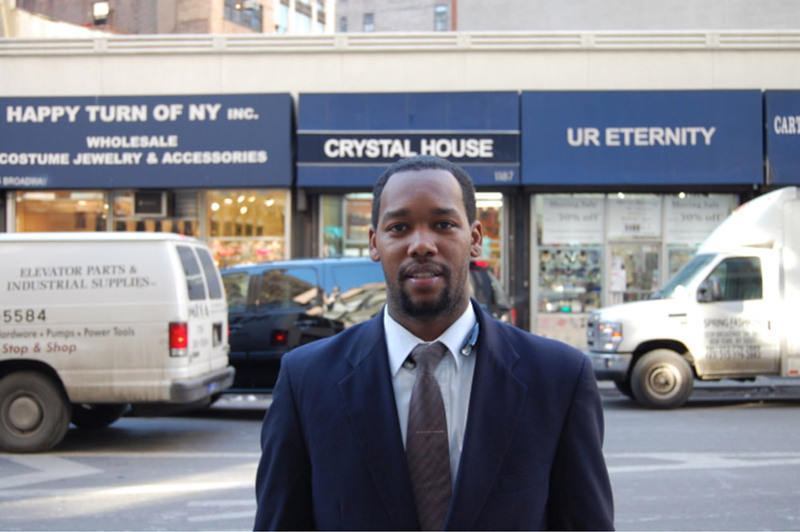 He is originally from California but currently resides in the East Village neighborhood of Manhattan. Keith is a salesman, he sells insurance. He is interested in health and people. He likes music. He is originally from the American Midwest region. Keith is a doorman. He likes people and is very outgoing and nice. He is passionate about giving back to the community through community service. He enjoys reading and playing with children. He also loves food and eating. His job is important to him. Keith is from the Bronx. Chetna and Chirag are friends. They have been friends for a long time, they met in preschool and grew up together. They moved away to different colleges but eventually reunited in New York. Chetna is of Arab ethnicity, Chirag is of Persian ethnicity. Chetna works at a fashion magazine, Chirag works in real estate development. Chetna loves doing yoga. Chirag is not active, he likes to chill. Chetna and Chirag are twins. They were born in Connecticut. They grew up between Sri Lanka, Spain, and London. Their ethnicity is Indian. 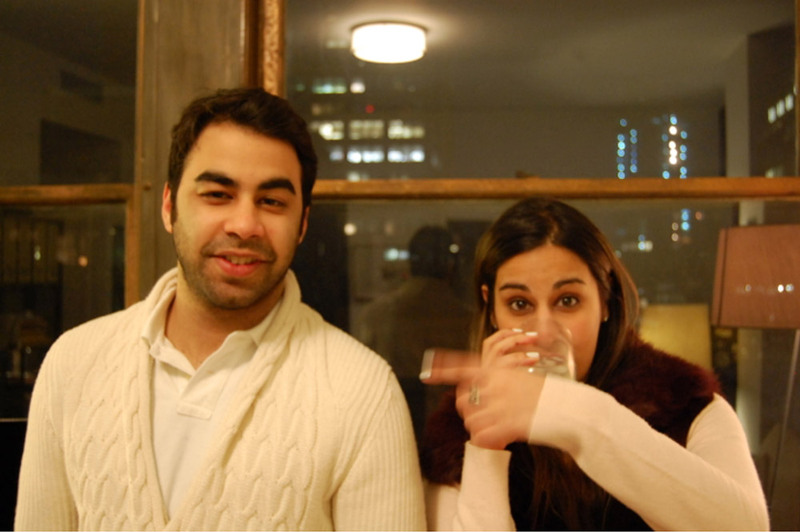 Chirag works as a headhunter, Chetna is a Public Relations freelancer. They love to party and go out to nightclubs. They travel a lot. They love their friends and are very social. They both are recent transplants to New York from London.